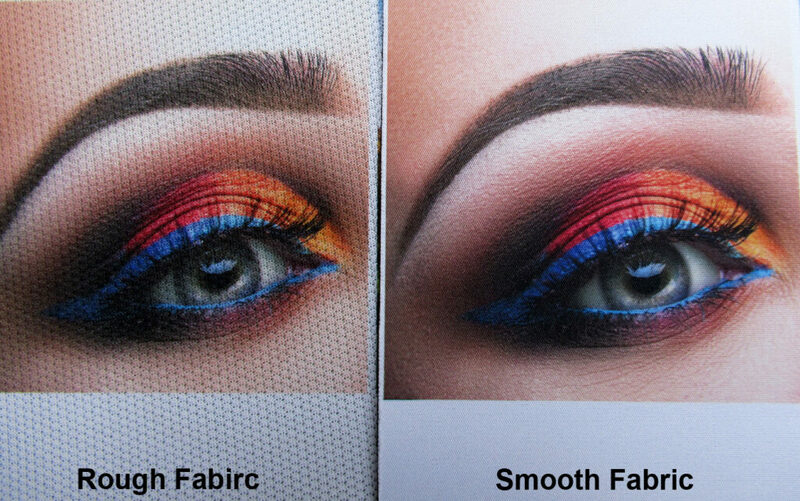 Custom XXXL mouse pad with your own image printed. 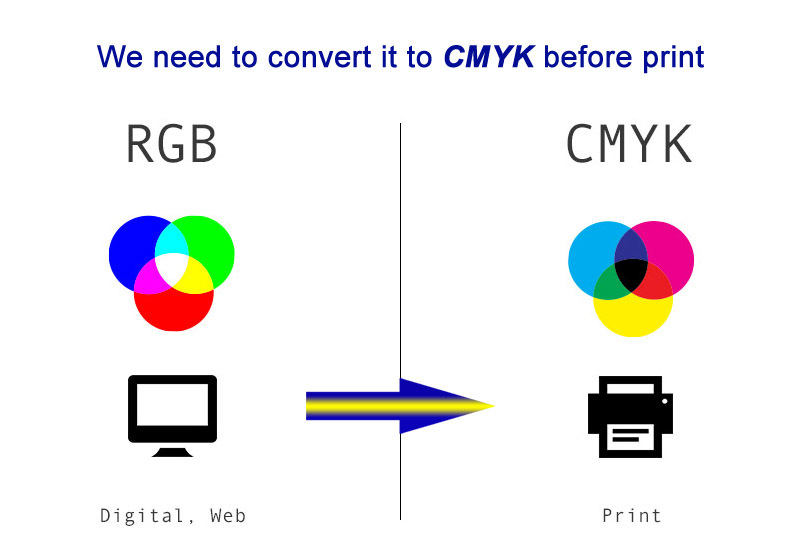 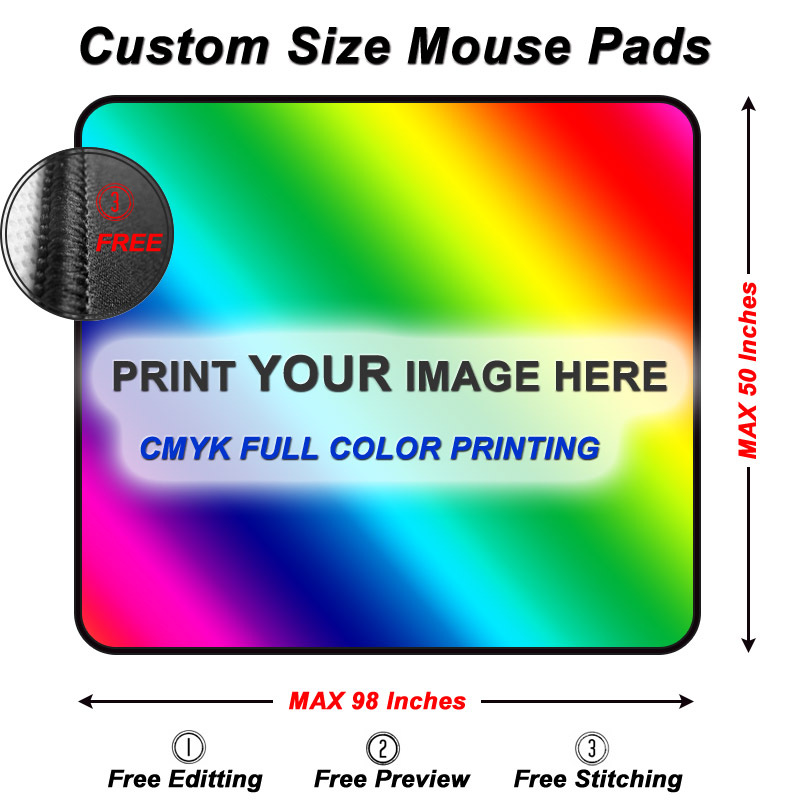 Just send us the image or artwork, we will custom printed it onto mouse pad top. 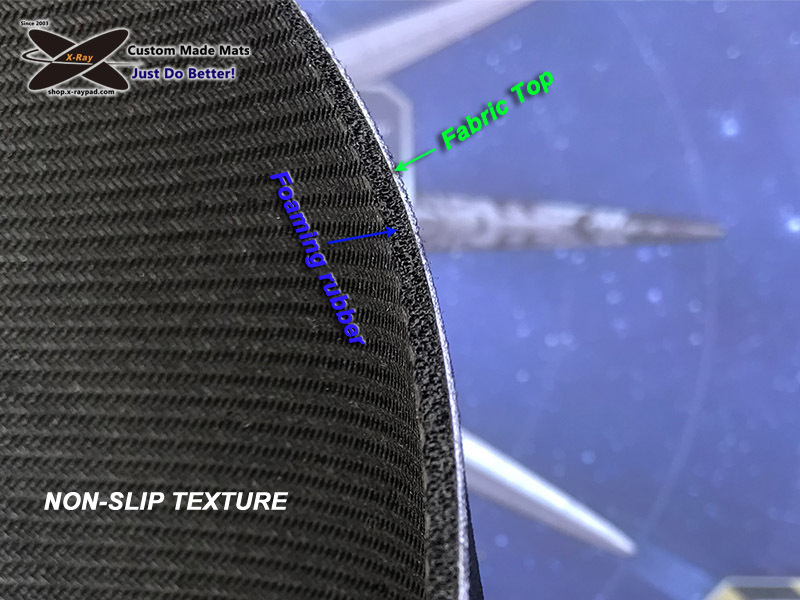 36″ x 24″ size is the standard XXXL mouse pad for the mouse moving. 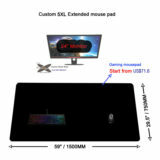 It starts from US$35.5, which be more cheaper to get a high quality gaming mouse pad. 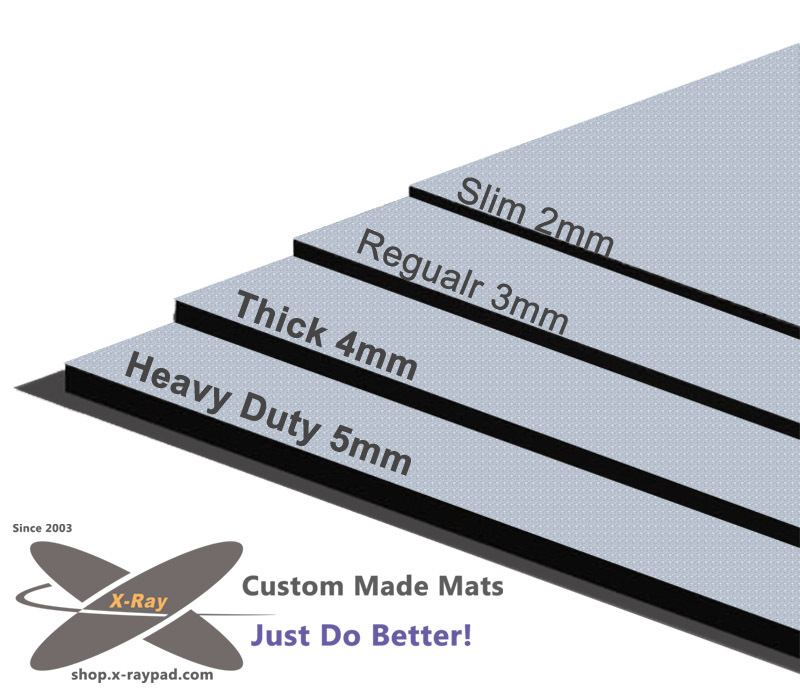 Choosing a suitable mouse pad thickness to get a right extended mouse pad for your desk. 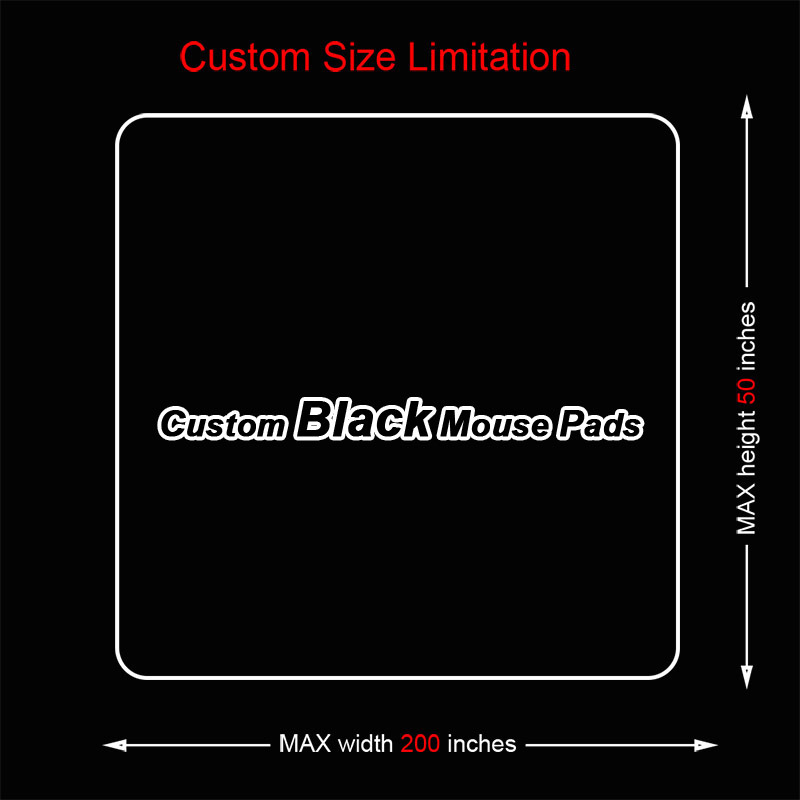 If need a heavy duty extended mouse pad, just selected it from the size options.